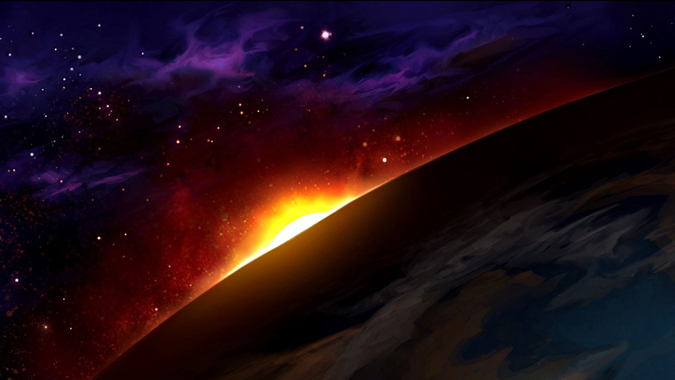 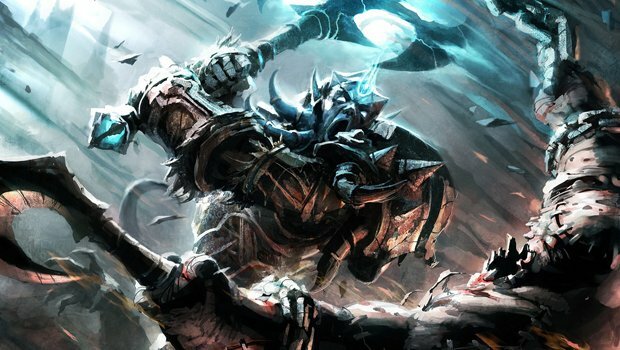 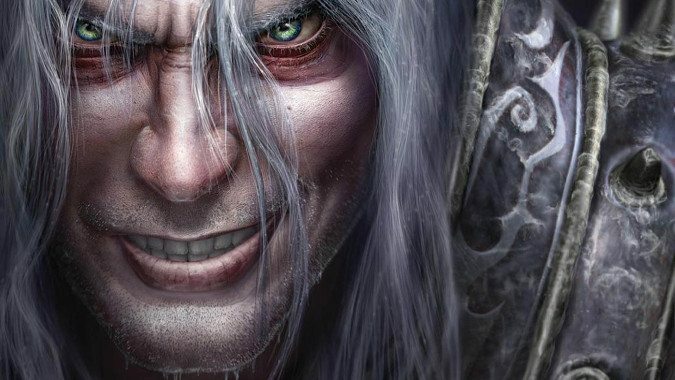 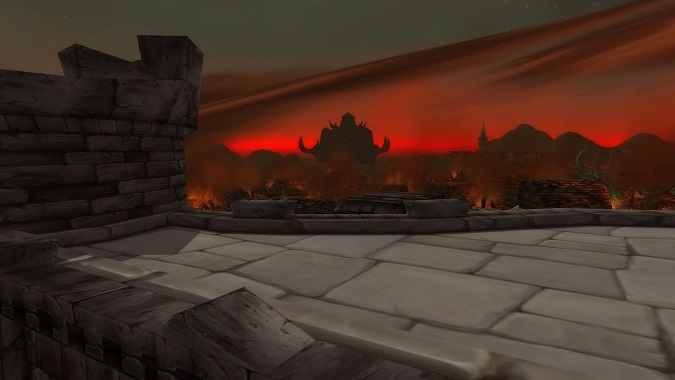 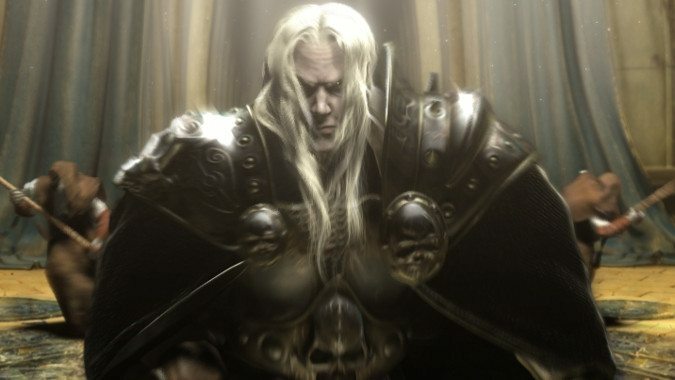 Last week, we talked about Arthas' fall from grace. 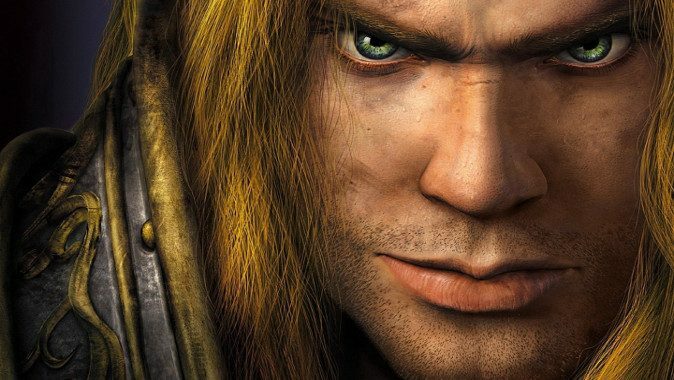 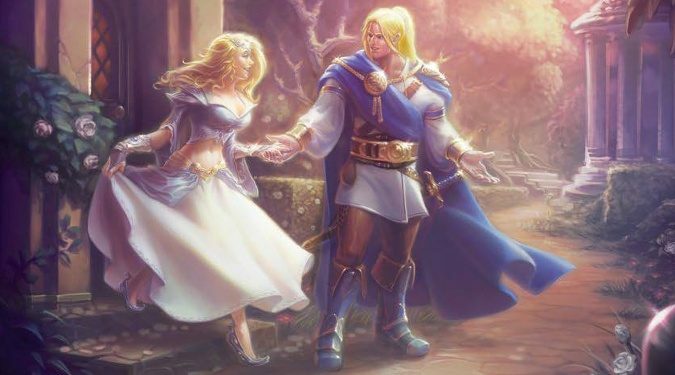 Last week we talked about Arthas Menethil, the Paladin, the son of Lianne and Terenas Menethil. 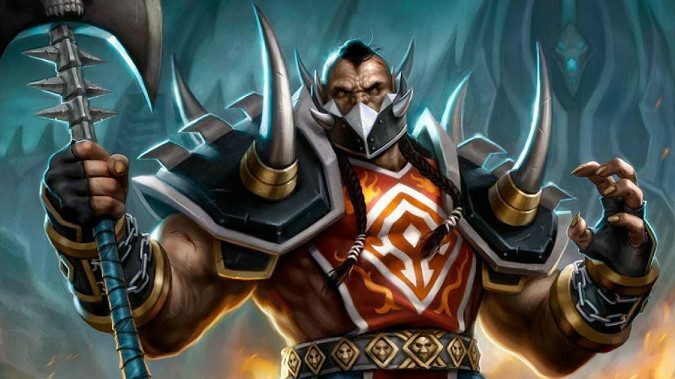 Are you excited for Hearthstone's upcoming Knights of the Frozen Throne? 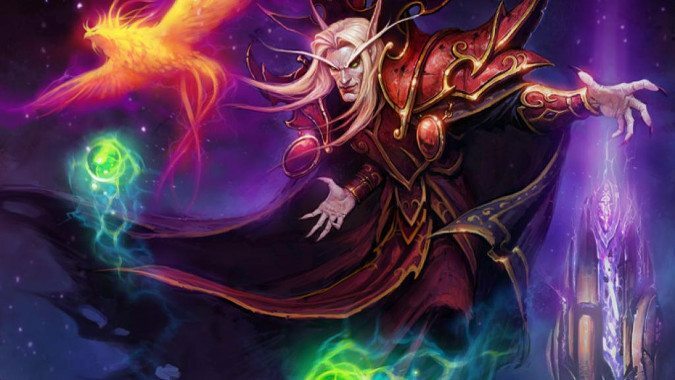 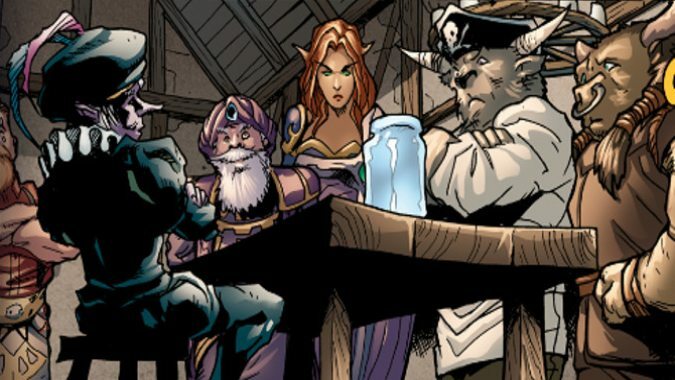 Before the Frozen Throne crashed into Icecrown, before the lords of the Burning Legion first conceived of a weapon that would scour life from Azeroth, there was only means, motive and opportunity... and a self-serving power hungry Warlock grasping for a tool.